We take on Leicester Lions this Saturday at home. Sale have only lost one game at home this season to league leaders Caldy and we’re not looking for that to change this weekend. 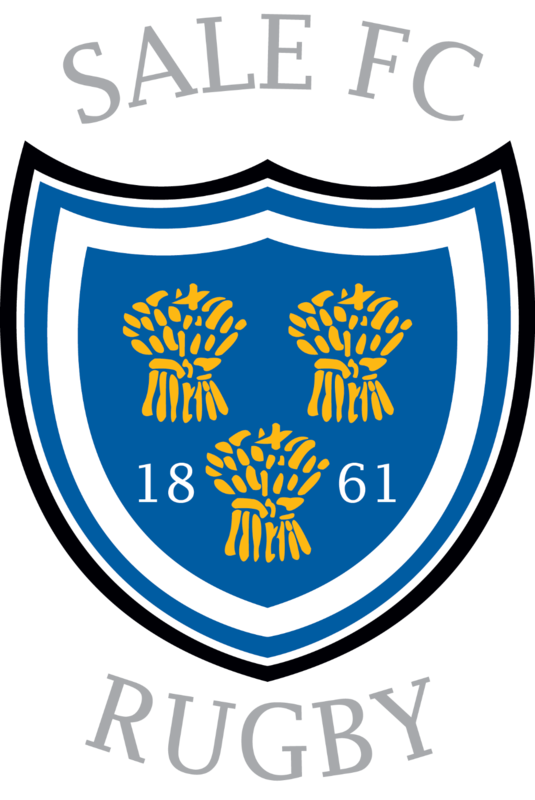 Leicester comprehensively beat Sale in the away fixture in a game that saw the 1st XV underperform with a disappointing display in the East Midlands.